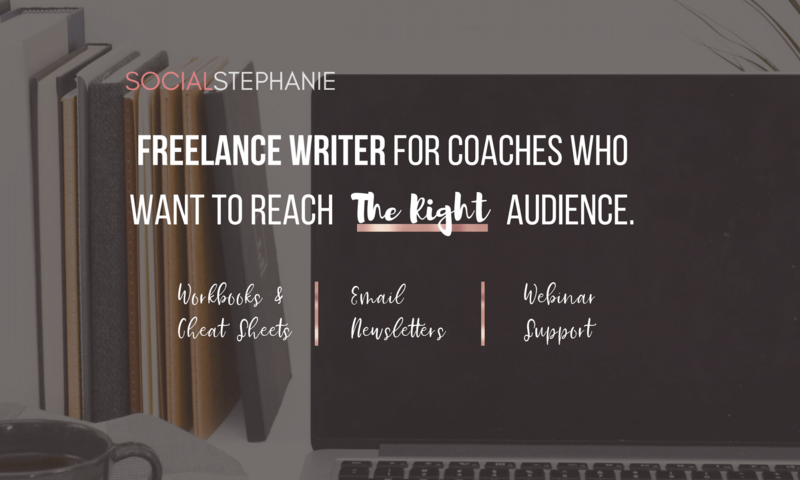 I’m a freelance writer for coaches, speakers and bloggers. I create and market books, courses and coaching packages to keep you fully booked. I have a serious addiction to day planners, notebooks and Vietnamese coffee.